Business owners are busy people – there are always a million things on your to-do list so it can be hard to find time to catch up with the latest business news and advice. To help you out, we are starting a new regular SmallBizTechnology column that will fill you in on the latest stories from Smart Hustle. 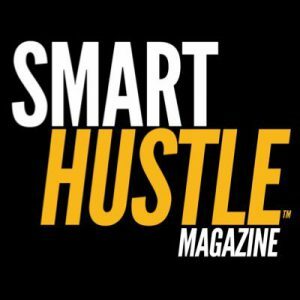 The Smart Hustle Recap will give you a glimpse at the latest articles so you can quickly catch up on the week’s news and click to explore the articles you are most interested in. Tor Refsland is a time management guru and in the latest Smart Hustle video interview, he shared some of his top tips to help small business owners reclaim their time. 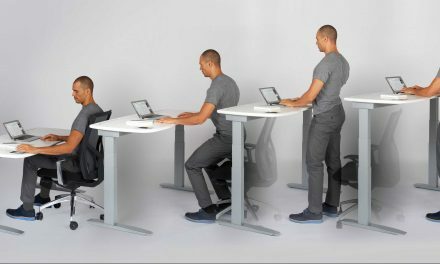 You will be amazed at the simplicity and brilliance of the three-step solution he shared with us! This must-try solution is included in the article, plus you can watch the full video interview to get additional tips and inspiration. Click to read How to Best Manage Time from Time Management Consultant Tor Refsland. Funding is an important aspect of getting your business off the ground, and making the wrong moves can put your business’s future in jeopardy. As you navigate the process, you can learn from the mistakes of other entrepreneurs so you don’t repeat them. In this article, you’ll learn about 5 common mistakes that entrepreneurs often make with their initial funding, including advice from Chris Poelma of NCR Small Business delivered in a short video. Click to read 5 Initial Funding Mistakes Made by Entrepreneurs. It has never been easier to set up your own business, and all around the country and the world, people are becoming their own bosses by setting up e-commerce businesses run from their own home. 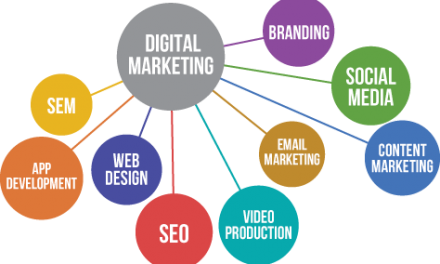 If this interests you too, you’ll love the guidance provided in this article, which talks about building an online headquarters, hiring workers, packaging and social marketing. If you’ve been toying with the idea of starting an at-home e-commerce business, NOW is the perfect time to dive in – and this article will help get you started. Click to read Crush It in 2016 With Your At-Home E-commerce Business. 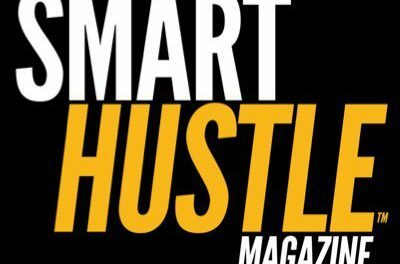 So there you have it – the recap of the latest and greatest from Smart Hustle! Click to explore these articles and stay tuned next week as the Smart Hustle Recap will now be a weekly feature on SmallBizTechnology. PreviousLearning From Politics: Ted Cruz Has 178 Voter Profiles. Bernie Sanders Is Crushing Video.